But the thing is, some of us do care, right? We’re just tired. And, there’s just never enough time, right? Or, you reach the end of the day, and realize you’re not sure you remembered to shower, but you did brush your teeth, right? And, you’re definitely not peeling yourself off of the bed to go wash your face before light’s out, right? It’s so easy to forget about ourselves when we’re so busy taking care of everyone and everything else. Send us a virtual head nod if you can relate to any of these scenarios. So, we have to introduce you to one of our mom friends, Shanice Williams. Mom, wife and mompreneur. Like most moms, she’s insanely busy. But, she makes time for self-care. She’s our current mom crush – a true beauty inside and out. 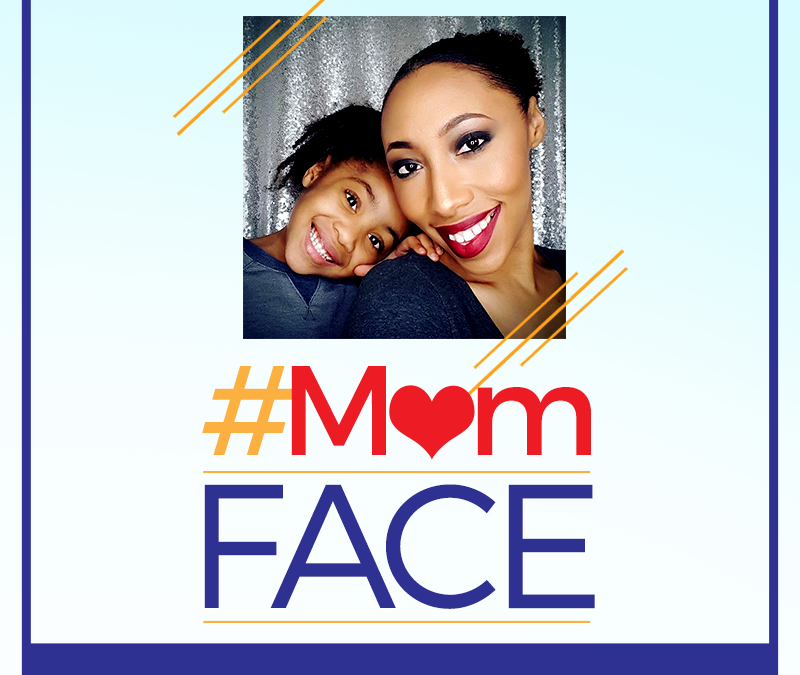 We had a chance to interview Shanice, Moms Confess style, we talked about everything from beauty hacks to embarrassing mommy moments, check out her confessions down below! Moms Confess: Shave year around or only if your legs will be seen? Shanice: Only when they’re being seen! Shaving has become a very low priority ever since becoming a mom! Shanice: Eye Serum…when all else fails and I look like I haven’t slept in months I just swipe on my favorite depuffing/brightening/tightening serum Eye Arise and I feel like a normal human being again. Moms Confess: How many hours of uninterrupted sleep do you need to function? Shanice: I’m good with a solid 4! I’ve become a bit of a night owl as I’ve gotten older. Moms Confess: You’re running late and only have 5 minutes to “put your face on” what do you do? Moms Confess: What’s the longest you’ve gone without showering? Moms Confess: True or false. You can put your makeup on without a mirror? Shanice: I don’t think I’ve ever tried to put my makeup on without a mirror! I think you just gave me a great idea for a new video. Shanice: The silliest thing I’ve ever done because of sleep deprivation was walking around looking for my phone…WHILE I WAS ON MY PHONE! Shanice: I refuse to skip making a little time for myself whether it’s just binge watching a show, sitting back with a book and a glass of wine, or just sleeping in on a Sunday. I understand that I need to be at 100% in order to give 100% to my family and that means giving myself a little time to center and recharge from time to time. Such an important reminder, Shanice. Thank you! You can find all of Shanice’s favorite beauty products here.